Mia Farrow's son has died after being found injured in his car in Connecticut. 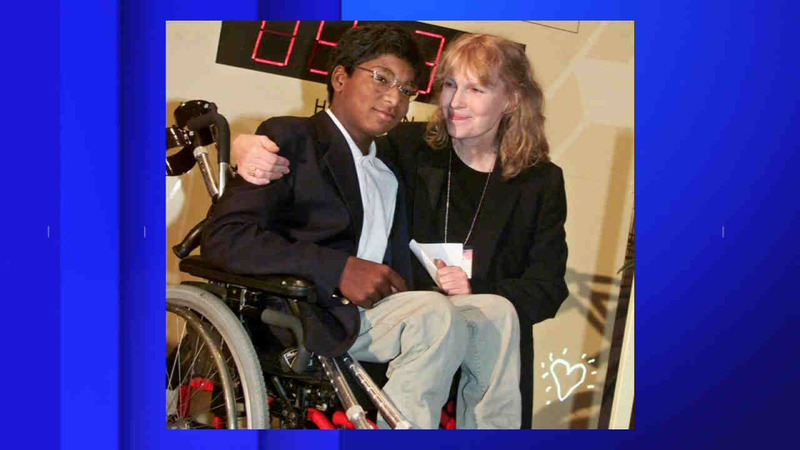 ROXBURY, Connecticut -- The 27-year-old, paraplegic son of actress Mia Farrow fatally shot himself in the torso before being found in his vehicle along a Connecticut road, the state medical examiner's office ruled Thursday. "He was a wonderful, courageous person who overcame so much hardship in his short life," she wrote. "We miss him. Thank you for the outpouring of condolences and works of kindness."